Daisybank Villas are located in the Victoria park area, right in the heart of the City! With both university buildings just a short walk away. 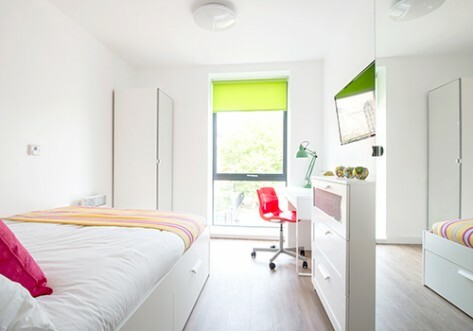 At Homes for Students we want to ensure that we cater to all our students’ requirements that's why at Daisybank Villas students have the choice of shared flats, en-suite flats and studio apartments. Each room comes complete with 100MB WiFi, a large bed, wardrobe, desk and a chair. If you choose to have an en-suite room your bedroom will also come with an en-suite shower. 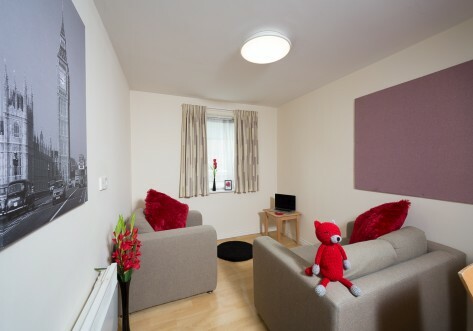 The shared area of your flat is where our students unwind and relax after a long day of lectures on comfy leather sofas, whilst watching their favourite soaps on the flat screen TV! 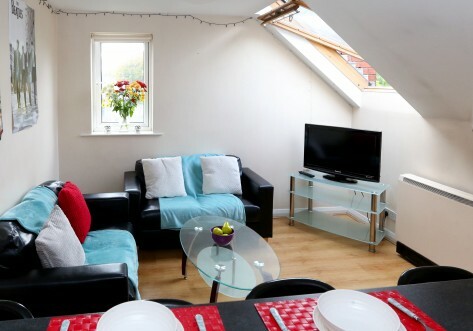 Daisybank Villa’s are ideally located close to some of Manchester’s best student nights out. Manchester is a great city filled with nightlife, entertainment and tourist attractions. The northern quarter is a fantastic quirky area to explore for shopping and has lots of live music bars. The MEN arena is a popular music venue in the city, which house some of the UKs top entertainers throughout the year. The city is best known for its seasonal attractions from summer music festivals and the famous Manchester Christmas markets, why would you want to live anywhere else? Spacious bedroom with a ¾ double bed, study area and wardrobe. The shared area includes a lounge and kitchen area with TV and up to 100Mbps WIFI throughout. 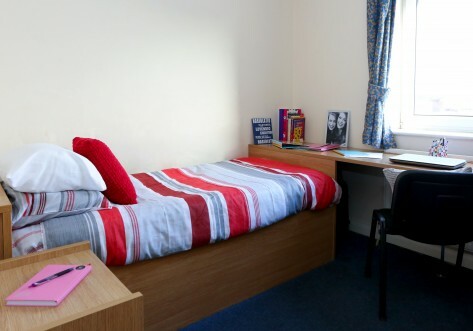 Spacious bedroom with a ¾ double bed, En-suite bathroom, study area and wardrobe. The shared area includes a lounge and kitchen area with TV and up to 100Mbps WIFI throughout. Open planned, self-contained studio measuring 26m² with ¾ double bed, wardrobe, study area, modern en-suite shower facilities, personal kitchen with a TV and up to 100Mbps WIFI throughout. Self-contained private apartment measuring 23m² with a ¾ double bed, wardrobe, study area, en-suite shower facilities, personal kitchen with integrated modern appliances, a TV and up to 100Mbps WIFI throughout. Open-planned apartment with a large floor space measuring 29m² with a ¾ double bed, wardrobe, study area, personal shower facilities, modern kitchen with a breakfast bar and up to 100Mbps WIFI throughout. Book now and get £100 cashback!